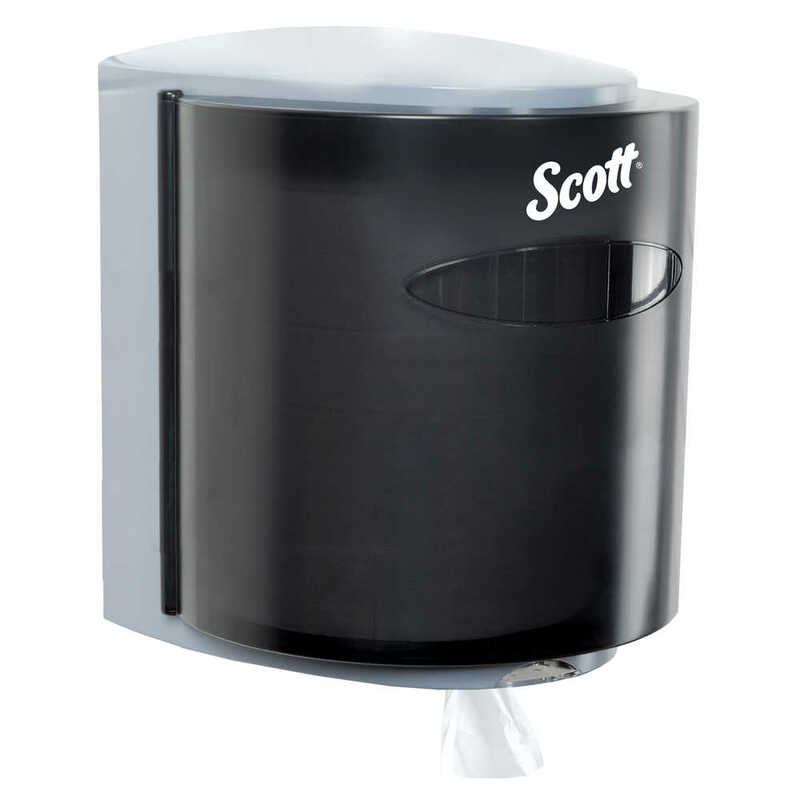 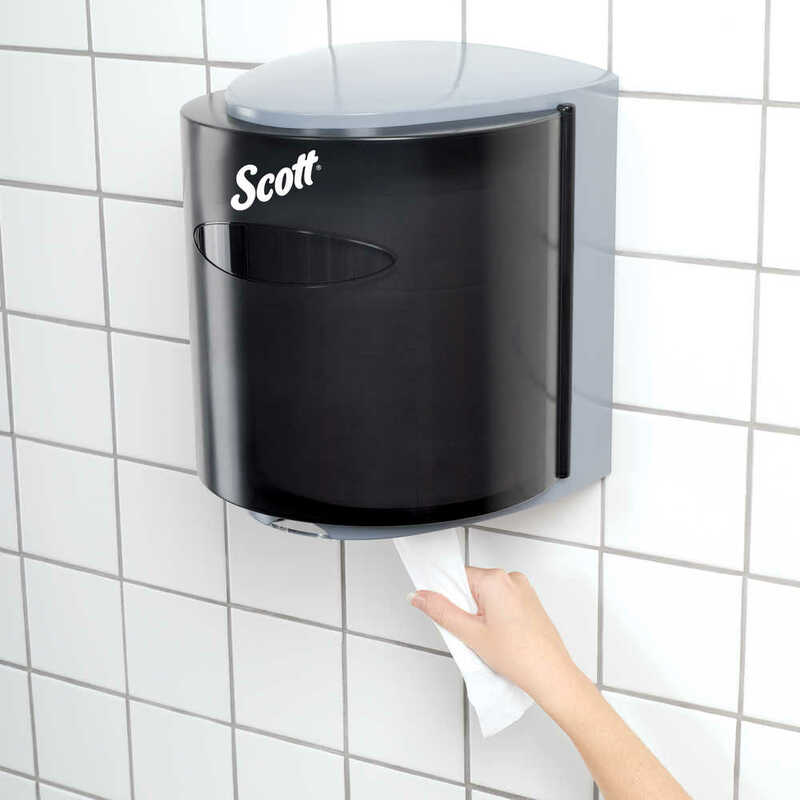 For an economical and highly effective choice for your business’ hand drying needs, look no further than the Scott Roll Control Dispenser for Scott Roll Control Center Pull Paper Towels. 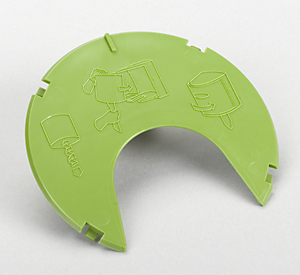 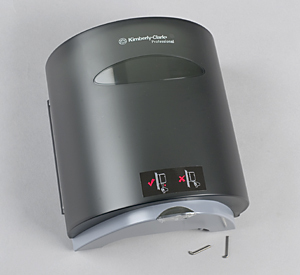 The circular, wall-mount dispenser allows you to pull one fresh paper towel, no matter which direction you pull. 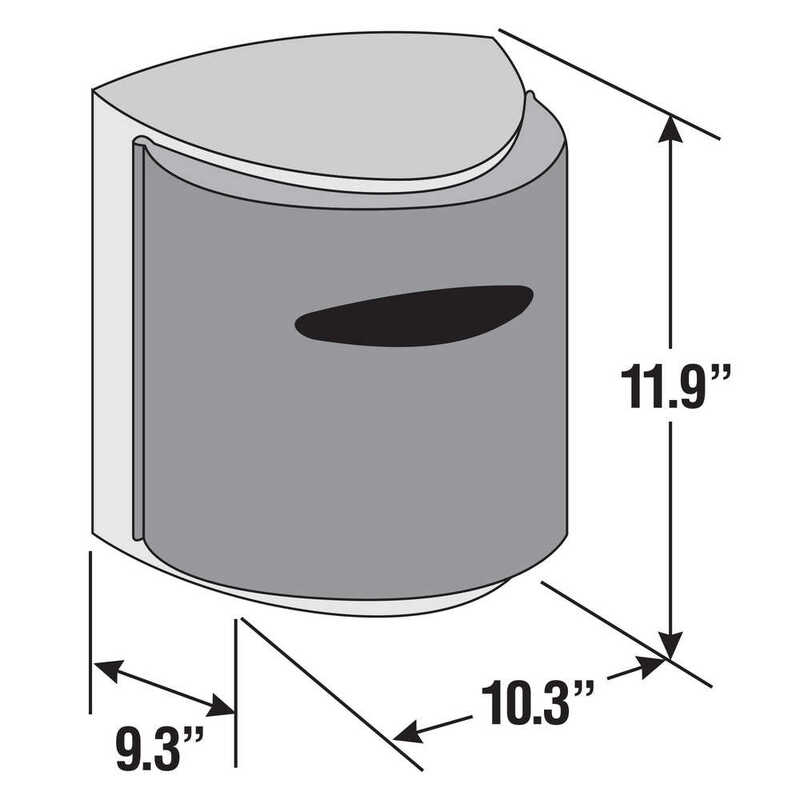 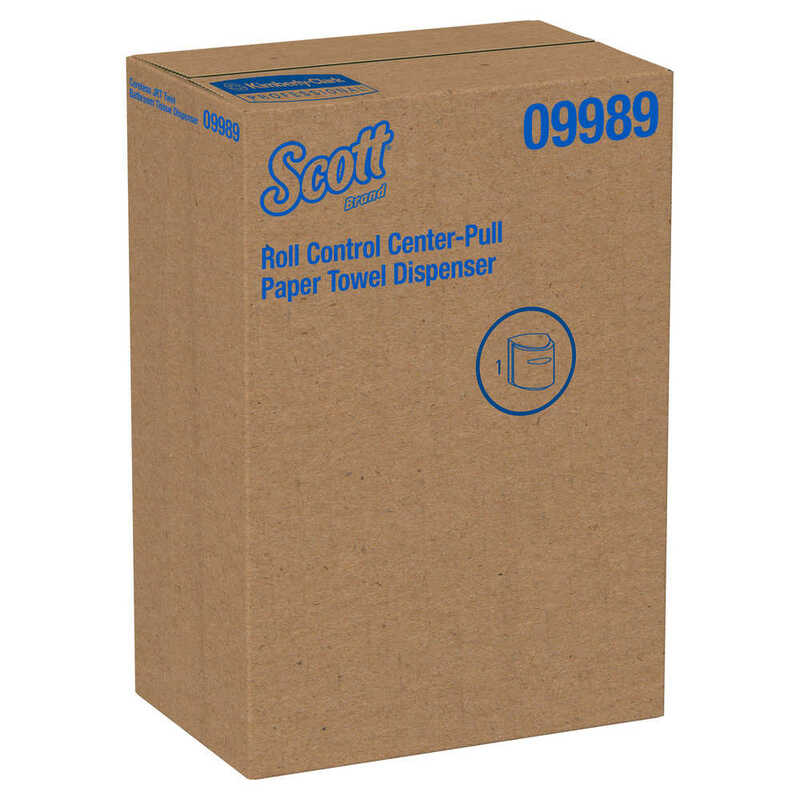 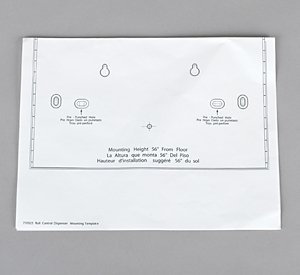 The compatible Scott Roll Control Paper Towels are perforated (for one-at-a-time dispensing), never bunch and are designed for one-hand dispensing right from the center of the roll. 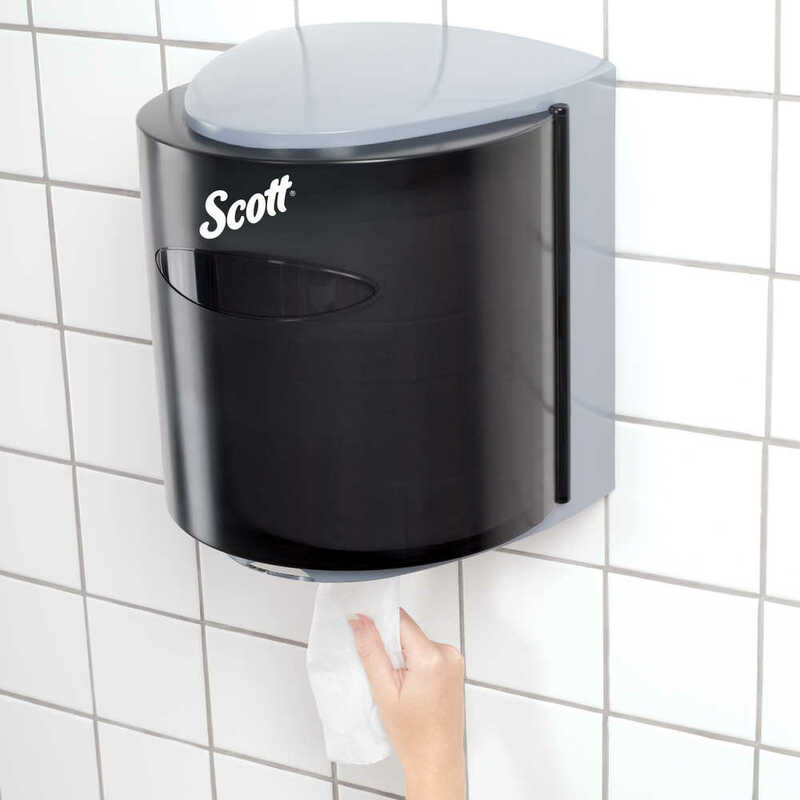 The touch-free system is a hygienic choice for your business’ restroom, because guests only need to touch the towel they use. 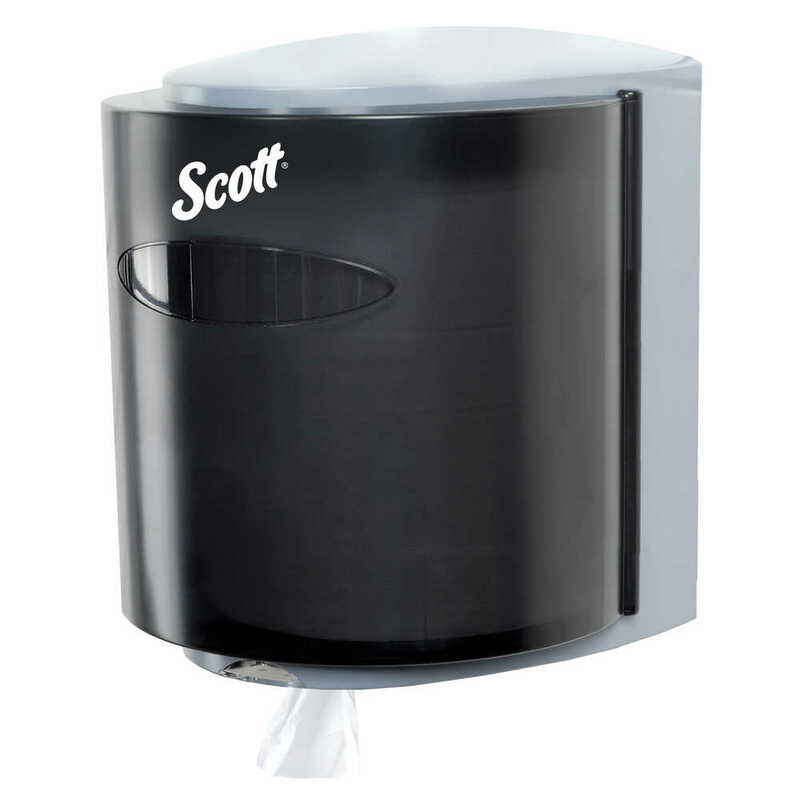 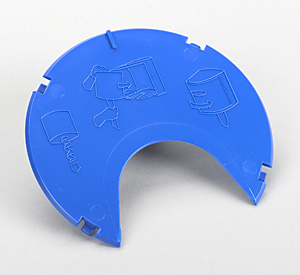 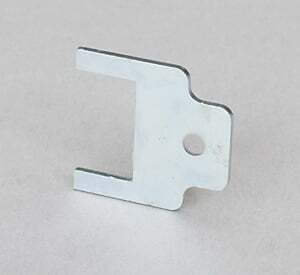 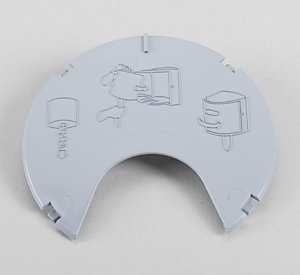 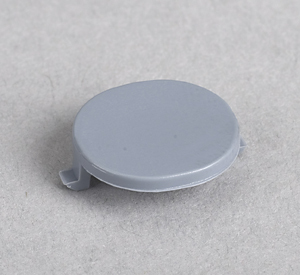 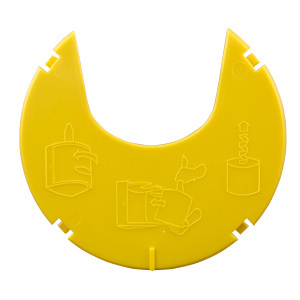 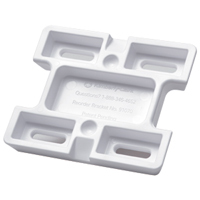 The durable plastic dispenser is designed for easy maintenance, so you can get back to running your business.